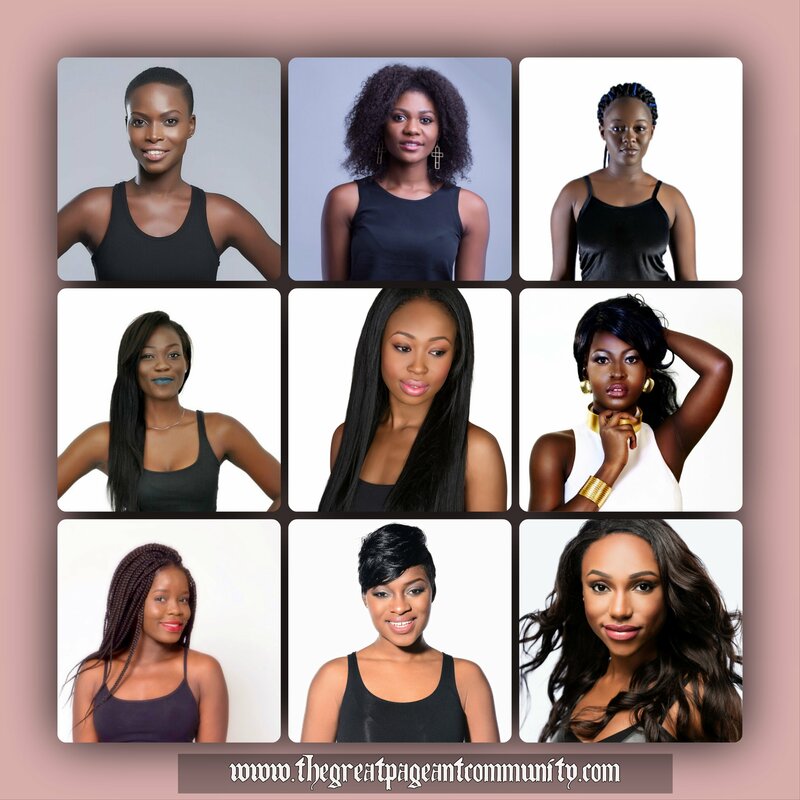 Meet the 9 ebony beauties who have been short-listed as Miss Universe Ghana 2015 Contestants.Finale of Miss Universe Ghana 2015 will take place on 29th August at Hotel Alisa in Accra,Ghana. The reigning Miss Universe Ghana 2014 Abena Appiah from Accra will crown her successor. The new Miss Ghana will work with various charities across the country through out her reign. Akuba Cudjoe is the only representative from Ghana to ever place at the Miss Universe Pageant she bagged an impressive Top 10 finish at Miss Universe 1999. Photo Credit:Miss Universe Ghana website.